Flying Lessons: Bullet Ignitors Cause Airport Explosion What Else? 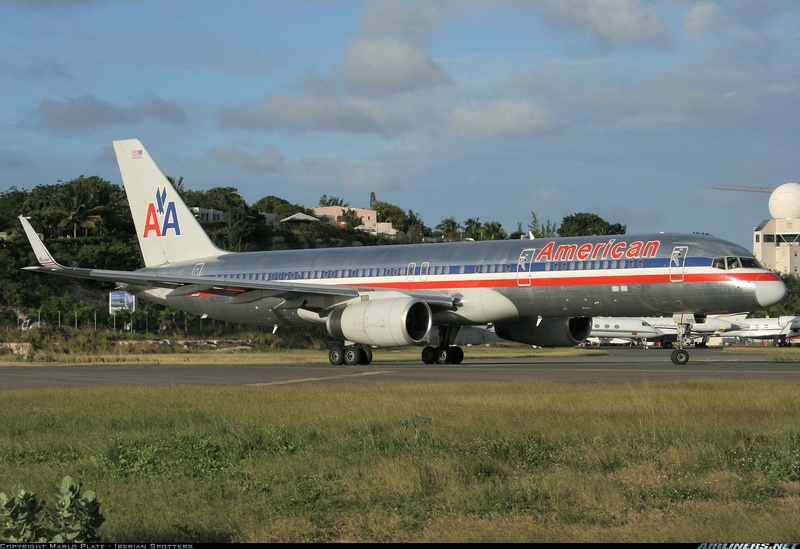 Trust me, these days, you don't want to be American Airlines. Between this flight, and American pilot Chris Liu's coming out as the producer and narrator of a You Tube video calling aviation security at San Francisco Airport "a farce", one might think the beleaguered Dallas-based company had its share of bad publicity, but that would fail to mention yesterday's events. On Tuesday, American Airlines Flight 2585 was being unloaded after arriving from Boston at Miami International Airport. A baggage handler transferring checked bags from that plane to one bound for Jamaica set a suitcase down and it went "boom". Then there was a fire. Then the bomb squad arrived. Thankfully the baggage handler was unhurt. This does not diminish the seriousness of the event. Imagine what could have happened had the bag ignited while the B-737 was still in the air. It turns out that the suitcase contained about 700 flammable bullet primers - paraphernalia for ammunition - rolled up in clothing and stuffed into the lining of the bag. 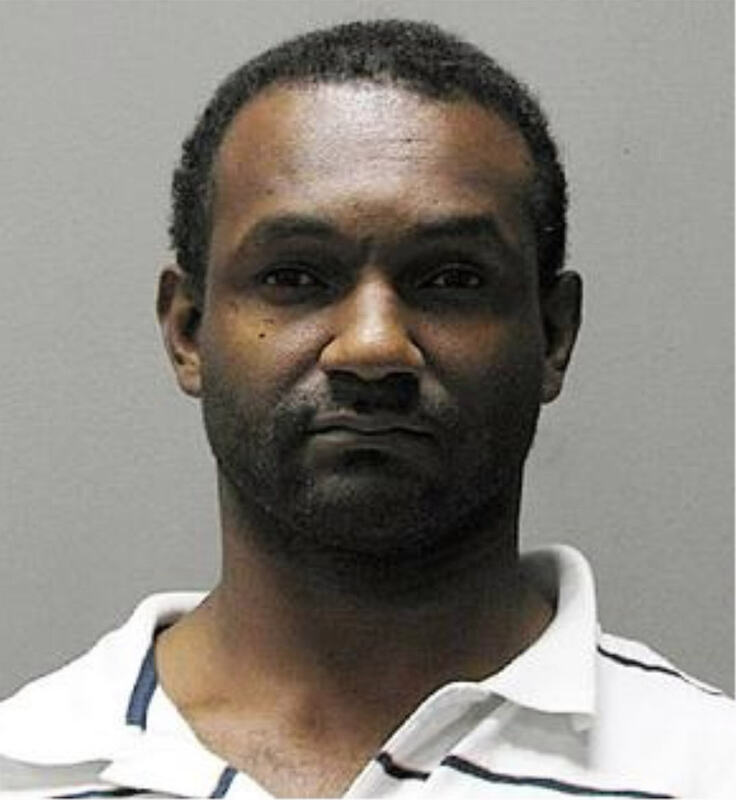 Authorities arrested the bags' owner, Massachusetts resident Orville Andrew Braham. As of this writing, I see they have charged Mr. Braham with illegally transporting ammunition. That Mr. Braham was reportedly arrested for trying to steal television sets off a truck at a big box store in Massachusetts in October, may seem peripheral, but here I think is what makes it relevant. Last night, while I was talking about aviation safety to cop/pilot/security expert Robb Powers he suggested that a giant step toward effective airport security would involve paying more attention to travelers and less to their belongings. Does a fellow who's hidden explosive devices in his suitcase present himself differently from other, less emotionally-burdened passengers? I'm guessing yes. "There's a lot to be desired in passenger screening," Powers told me. "We should be headed down the path where we're looking for people rather than the stuff in their pocket." What Powers is talking about isn't profiling, but it is centered on the traveler, on paying more attention to what's right before our eyes. Is there something suspicious about the behavior of this individual? Airport security in some countries involves making conversation with travelers and listening with an educated ear and a mind tuned to the patterns of normal and abnormal behavior. But this is diametrically different from the experience most travelers have at airports in America. Here the focus is on bags, shoes, jackets, liquids, everything but on our eyes, which if I may paraphrase the poets, is the window to our thoughts. The Transportation Security Agency does engage in some passenger observation. I've seen the behavior detection agents working the lines at Reagan National Airport. These folks get a few weeks training in tell-tale behaviors and they are free to question would-be travelers if, in their judgment, a conversation seems warranted. But the behavior squad is a small fraction of a security machine that is overwhelmingly dominated by the labor and cost-intensive program that is all about stuff and and the supposition that everyone must be treated as a potential bad guy. "Regardless of what type of screening methods you have, these things are going to get through and they still get through to this day," Powers told me somewhat prophetically. 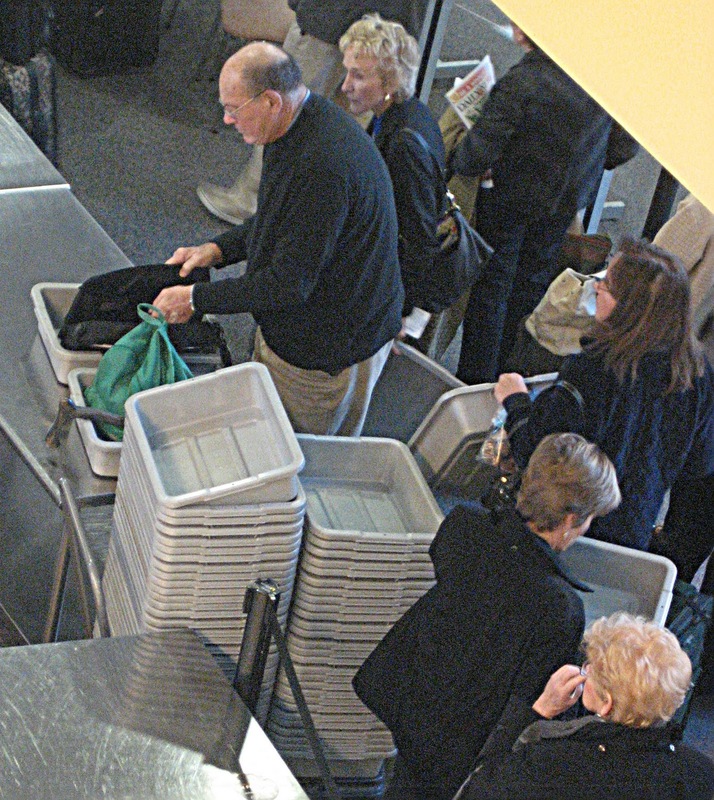 It would take a different kind of TSA agent to be an effective screener of passengers. These agents would have to be released from the mind-numbing monitoring of x-ray machines and full body scanners and they would have to be given intensive training, treated as professionals and given license to exercise discretion about the steady stream of passengers who cross their path. This lapse isn't unique to American Airlines. But, bless their Texas hearts, they're leaving 2010 rollin' snake-eyes. Mr. Bisignani said it recently and we say it since years, only the politicians don't want to hear it. Actually it is, what we understand as part of "profiling". The problem with "profiling" is, that it is not clearly defined and everybody understands it differently. If you want to have a realistic approach you need to sort people into different groups, because you can't talk to everybody intensively enough to be effective, like the Israelians do. 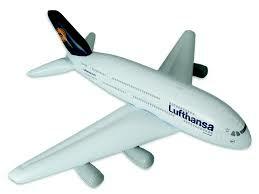 The number of passengers is already too high and will increase further in the future. The checks we do today are only to calm down the publicbut they are not effective finding terrorists. Some people say it would be discrimination to sort people into different risk groups and search them accordingly. We say it is the only logic way and is already be done in every day life, in many areas. What would people say if the police would stop 80 year old ladies after a bankrobbery and search them the same way as 18 year old males? People would complain that this is "idiotic"! If it comes to Airport security control people deny the same treatment, because of "discrimination"!? If you want to insure a car and you don't have experience you have to pay several times more as somebody else, regardless if you are a good driver or not, just because of the "risk group" you get put into. Is that "discriminating"? Yes, of course, but it is widely accepted because that's the only way insurance business works and nobody complains about it!